China is a key country for the diamond industry. Yet despite its importance, it is a relative a newcomer. 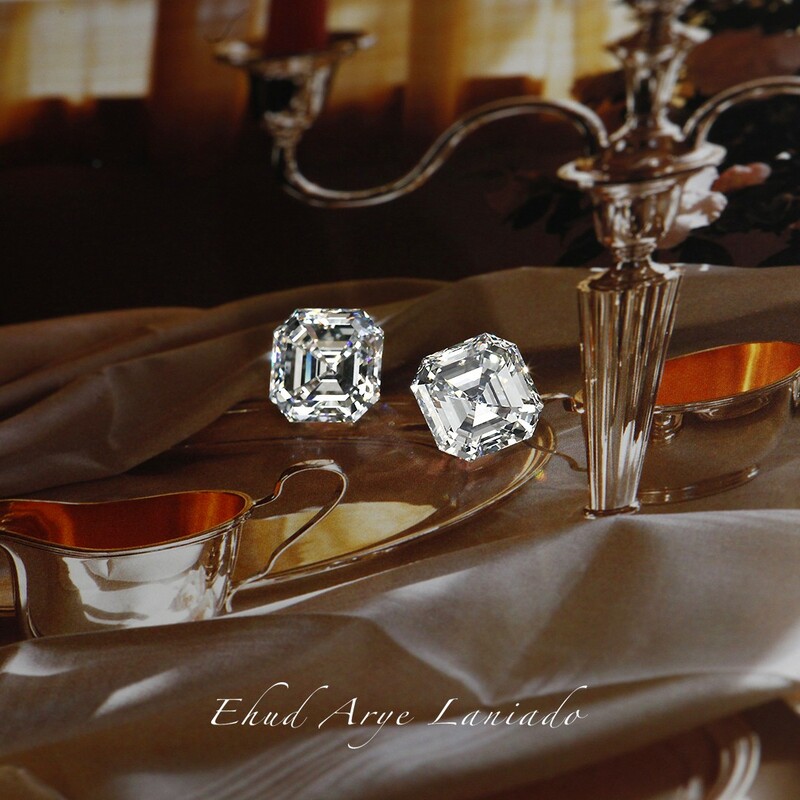 Therefore, it is no surprise that that it organized itself late compared to other diamond centers. 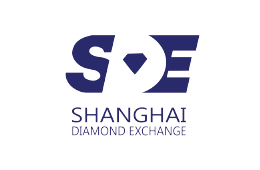 Despite this, the Shanghai Diamond Exchange (SDE) is an important Chinese trading platform. Familiar with the relationship status ‘It’s Complicated’? That is a good two word description of the diamond jewelry holiday selling season so far. As you may recall, diamond jewelry sales were sluggish during the 2017 holiday season, but ended with a last-minute rush by consumers. That happened during the last two weeks of December. Hong Kong is a unique diamond center that serves three different functions. It is one of the main wholesale polished diamond trading hubs, a major diamond consumer market, and it serves as a gateway to the Chinese market – both retail and for manufacturing. 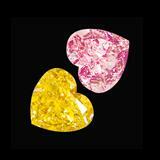 As such, the local Hong Kong diamond organizations play an important role in serving this exceptional market. 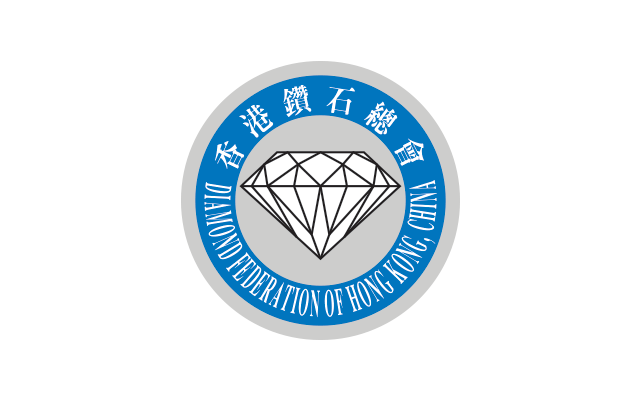 Chief among them is the Diamond Federation of Hong Kong, China (DFHK), a non-profit organization that aims to protect the integrity of diamonds and consumer interests by standardizing business practices. 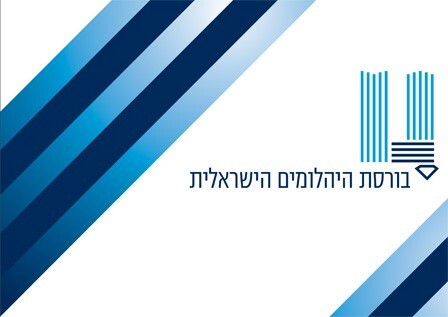 The Israel Diamond Exchange (IDE) is the hub of the Israeli diamond center. 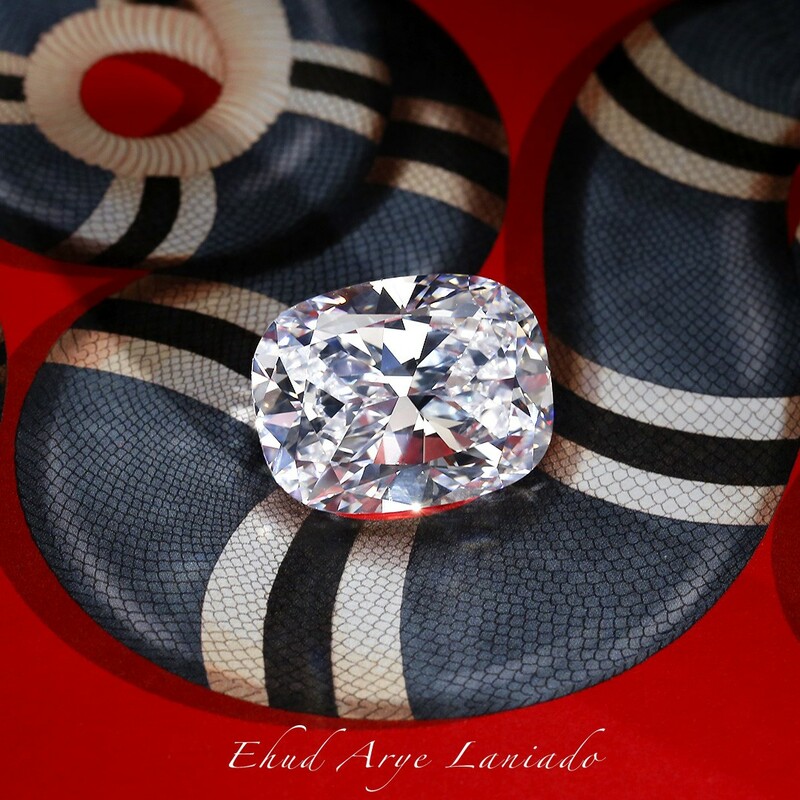 Located in Ramat Gan, right by Tel Aviv it serves one of the largest and most important diamond trading centers.